Retail analytics focuses on providing insights related to sales, inventory, customers, and other important aspects crucial for merchant decision-making processes. The discipline encompasses several granular fields to create a broad picture of a retail business’ health, and sales alongside overall areas for improvement and reinforcement. Essentially, retail analytics is used to help make better choices, run businesses more efficiently, and deliver improved customer service analytics. The business impacts of these analytical tools are real. According to a recent study conducted by IBM’s Institute for Business Value, 62% of retailers report that using retail analytics has created a valuable competitive advantage for their organisations. The field of retail analysis goes beyond superficial data analysis, using techniques like data mining and data discovery to sanitise datasets to produce actionable insights. Moreover, companies use this data to create better snapshots of their target demographics. By harnessing sales data analyses, retailers can identify their ideal customers according to diverse categories such as age, preferences, buying patterns, location, and more. 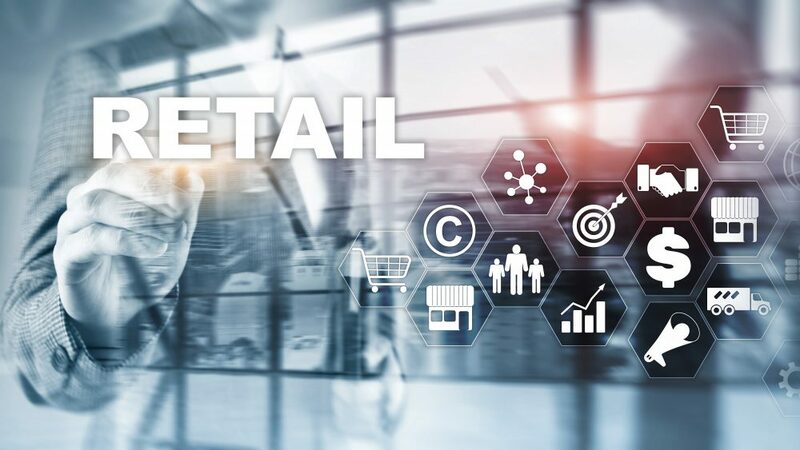 Read on to find out more about how retail analytics truly is changing the game and giving companies the competitive edge they need to stay afloat in this everchanging competitive retail landscape. Deeper, data-driven customer insights are critical to tackling challenges like improving customer conversion rates, personalising campaigns to increase revenue, predicting and avoiding customer churn, and lowering customer acquisition costs. Consumers today interact with companies through multiple interaction points via mobile, social media, stores, e-commerce sites and more – making it hard to keep your finger on the pulse of the people manually. This dramatically increases the complexity and variety of data types you have to aggregate and analyse. When all of this data is aggregated and analysed together, it can yield insights you never had before — for example, who are your high-value customers? What motivates them to buy more? How do they behave? How and when is the best time reach them? Armed with these insights, you can improve customer acquisition and drive customer loyalty. To increase customer acquisition and lower costs, retail companies need to target customer promotions effectively. This requires having a 360-degree view of customers and prospects that is as accurate as possible. Historically, customer information has been limited to demographic data collected during sales transactions. But today, customers interact more than they transact – and those interactions occur on social media and through many other channels. Because of these trends, it’s in the best interest of retailers to turn the data customers generate via interactions into a wealth of deeper customer information and insights. Data engineering is capable of correlating customer purchase histories and profile information, as well as behaviour on social media sites. Correlations can often reveal unexpected insights — for example, let’s say a few of a retailer’s high-value customers “liked” watching the Food Channel on television and shopped frequently at Whole Foods. The retailer can then use these insights to target their advertisements by placing ads and special promotions on cooking-related TV shows, Facebook pages and in organic grocery stores. The result? The retailer is likely to encounter much higher conversion rates and a notable reduction in customer acquisition costs. Faster product life cycles and ever-complex operations cause retailers to use big data analytics to understand supply chains and product distribution to reduce costs. Many retailers know all too well the intense pressure to optimise asset utilisation, budgets, performance and service quality. It’s essential to gaining a competitive edge and driving better business performance. The key to utilising data engineering platforms to increase operational efficiency is to use them to unlock insights buried in log, sensor and machine data. These insights include information about trends and patterns that can improve decisions, drive better operations performance and save millions of dollars. Servers, plant machinery, customer-owned appliances, cell towers, energy grid infrastructure and even product logs — these are all examples of assets that generate valuable data. Collecting, preparing and analysing this fragmented data is no small task. The data volumes can double every few months, and the data itself is complex. Data engineering allows you to quickly combine structured data and combine them with unstructured data. Then, utilising the right analytical tools, you can use this data to further make it effective. For more information on how retail analytics supercharges businesses, visit our site.